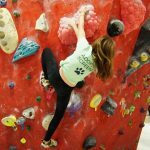 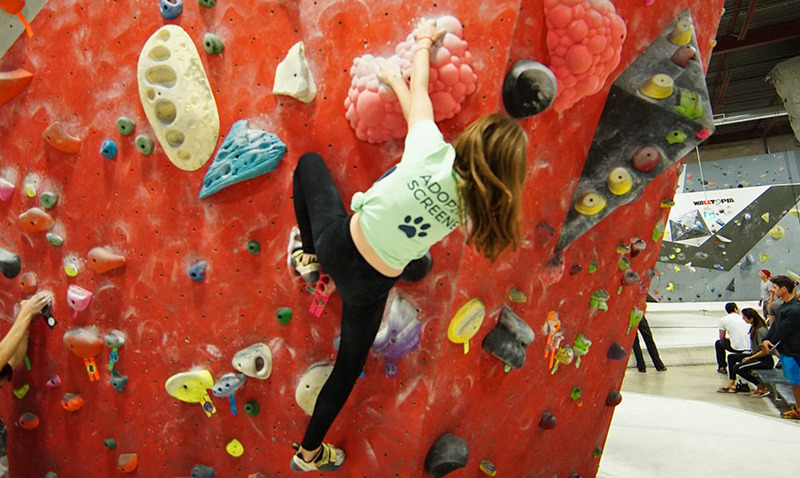 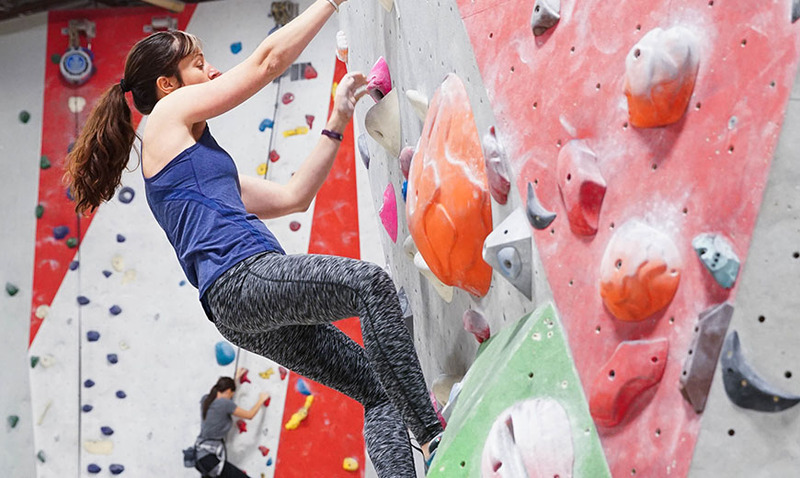 Sign up for Boulderz Email Newsletters! 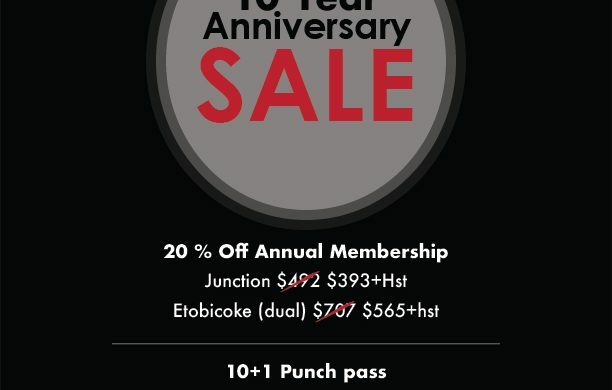 Our Etobicoke Location will be OPEN December 25th & January 1st! 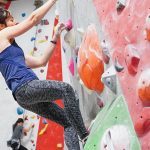 Hiring Part Time -Join The Best Boulderz Staff! 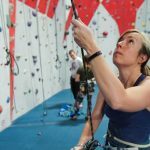 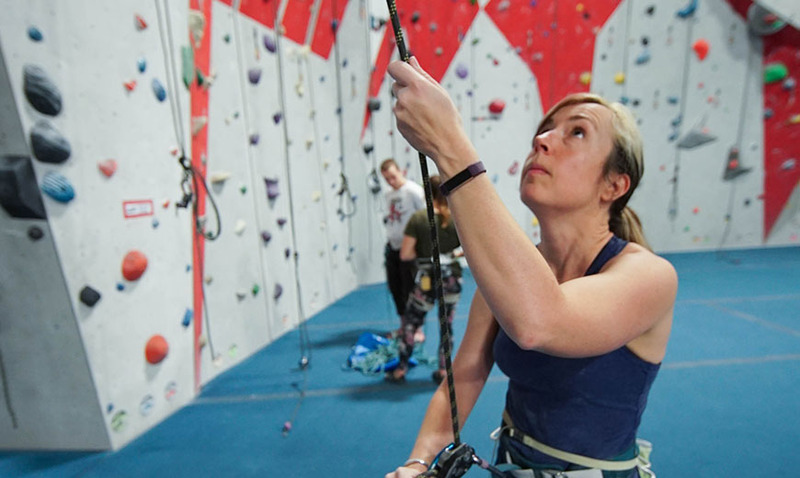 -Belay Staff Needed -Must be a Climber!